40 years down, here’s to the next 40! As 2016 draws to a close, it seems fitting that we look back on our 40th anniversary year as well as look forward to the next phase of the company. This has certainly been a fairly epic year for us. Aside from the anniversary itself, we have undertaken our biggest project to date; purchasing our own premises and developing the building to transform an empty shell into a shop, stores, workshop, office, meeting room and kitchen. The move has meant that we can carry much greater stock levels – for the shop and for jobs – better parking for customers and staff, better transport links being close to the M1 at junction 40, and of course, much more scope for growth. We moved in in July so we’re well and truly settled now. Of course we threw a party! 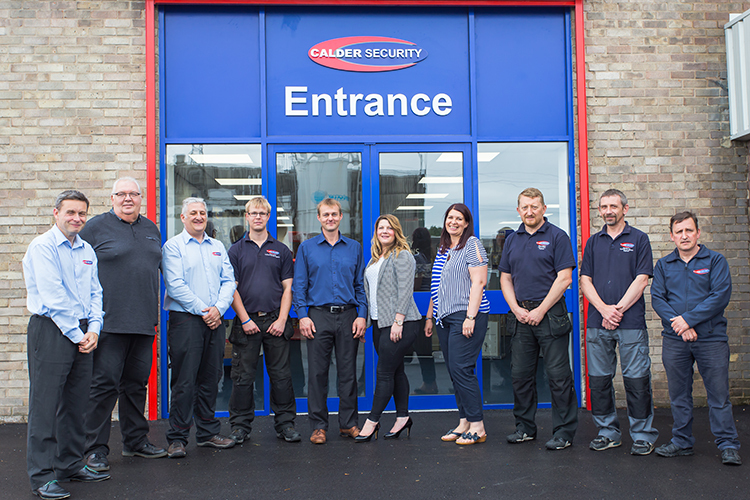 To celebrate the new premises and our anniversary we had an open day on 9th July where we offered key cutting for £1 for the day. The event was really well attended and customers came from all over the area to take a look – and get their keys cut! As part of our 40th celebrations we put together 40 facts about each of our main services – burglar alarms, CCTV, locks and access control. These included information about what each could do, some history and even some fun facts (honest!). We took part in National Home Security Month again as an official supporter, creating a range of content and raising money for restorative justice charity, Remedi UK. During the month, we donated 40p (can you see a theme developing?!) for every key that we cut and were able to donate £250 to the charity. As well as an expanded premises, we have also experienced significantly greater demand on our services which has required us to take on new staff. This includes 2 apprentice engineers so that we are training up engineers for the future as well as taking on experienced staff. 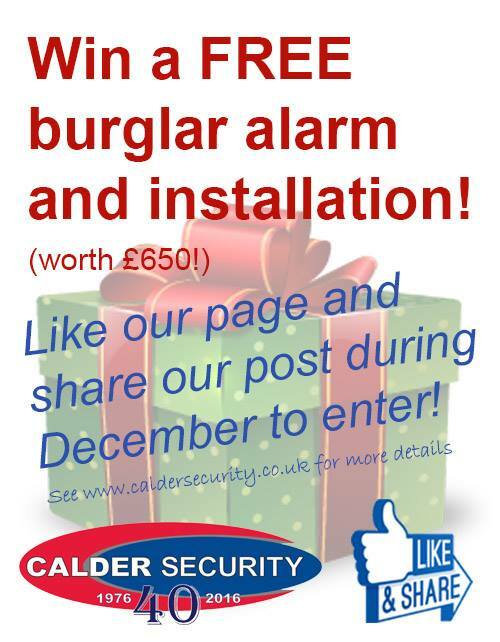 To finish the year off we thought it would be nice to offer a free burglar alarm and installation to one lucky winner. This offer is still ongoing until the end of the year and all you have to do is like our Facebook page! So, that was 2016; what will 2017 bring? We anticipate the business continuing to grow and develop and we certainly have the resources to be able to do that now. 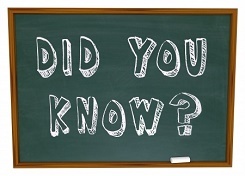 We also expect to see more growth in commercial contracts which will keep us busy! Thanks for working with us in this important year. We look forward to cutting your keys/servicing your alarm/installing your CCTV/supplying your safe or whatever security requirements you have in 2017.
previous Extra Christmas presents for burglar-catching-kids!